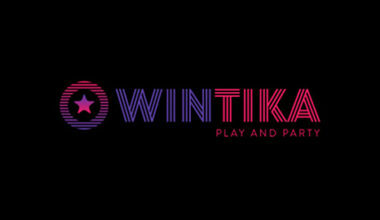 Play and Party at Wintika! 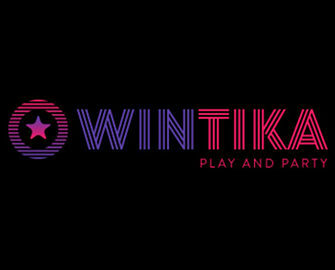 Wintika Casino has only been online since the year of 2015, but it brings a whole party vibe to the scene. In fact, the platform’s own motto is “Play and Party!”, which should give you an idea of how it all plays out. The site comes under the ownership of the HighWeb Ventures N.V group, which is the same company responsible for ParadiseWin, VIP Stakes and more. Therefore, it has a great team behind its day to day running. Further to this, it holds a gambling licence which comes from the Curaçao eGaming group. Therefore, it definitely adheres to all the regulations and rules surrounding fair gaming. 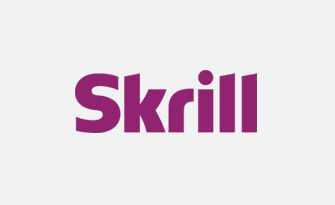 However, because this is its sole licence, it means that residents of countries like the USA and the United Kingdom cannot register to play there. As soon as you load up the homepage of the casino, it’s almost as though you’re viewing a website for a nightclub. There’s strobe lighting effects and an image of a girl who appears to be in the midst of dancing. Of course, this all fits in to the overall theme of the platform. 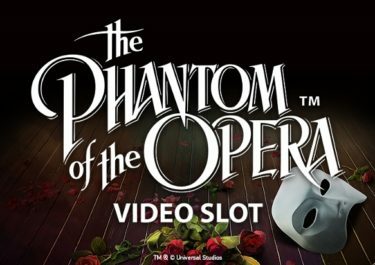 Across the top, you will find the casino’s logo in the top left corner, with the navigation bar underneath this. It will allow you to move between five different sections of the site. Below this you can see an advertisement for the casino’s welcome offer as well as a link to the sign up form. Visiting the ‘Casino’ link will then present you with the game lobby and all the different games available to you. Of course, upon signing up to the site, you’ll not only be able to access the range of games, but also the selection of promotions too. 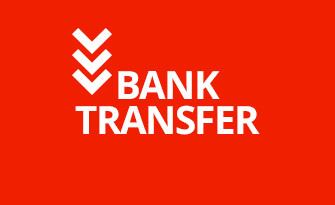 As a newcomer, there’s the bonus that you’re able to receive on top of your initial deposit. 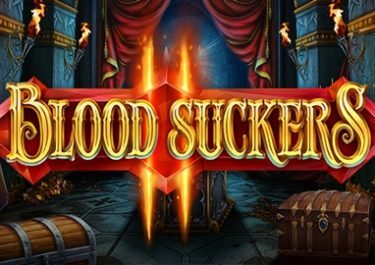 This stands at a bonus of up to 300% and up to 150 freespins. If your first deposit is the minimum of €10, you will simply receive the 300%. However, if you make a deposit of €25 or more, you will receive the 300% bonus as well as freespins. 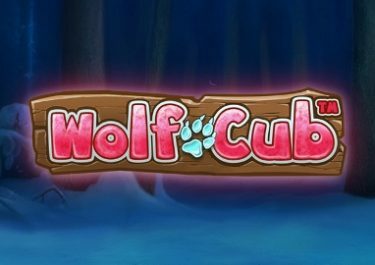 These are broken up into 20 freespins on Neon Staxx for five days and 50 freespins on Starburst instantly. You just need to use the bonus code of GIVEME50 in order to receive this. And, what’s great about Wintika Casino is that it also has a specific bonus offer for those players who prefer to access the games via a mobile device. This provides the same 300% bonus on top of your initial deposit as well as 200 freespins to use on Drive: Multiplier Mayhem. The reload offer for both desktop and mobile gamers is another 300% bonus and 50 freespins. This is available on top of every deposit after your initial one! Don’t forget about the VIP Zone Reload Bonuses either, because the higher your VIP level, the more perks and benefits you will receive! 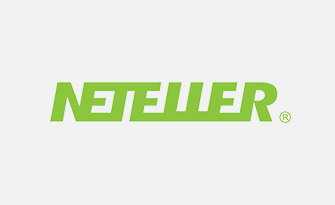 Of course, seeing the promotions will allow you to see that Netent provide a mass of games to this site. However, accompanying these are offerings from NextGen Gaming, Microgaming and Playson. This means that you’ll always have a nice choice of intriguing products to satisfy your gaming needs with. You’ll find that the biggest range of games on offer is that of the slot options. 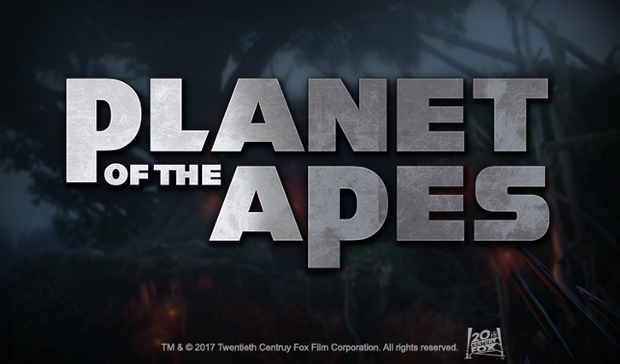 In this category, you’re able to play titles such as Aztec Empire, Riches of Cleopatra, Platoon, Zombirthday and Circus Deluxe. 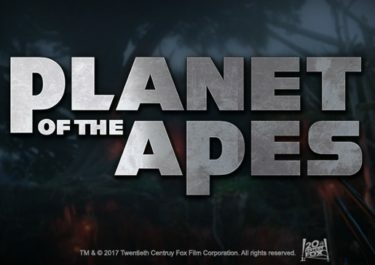 Fans of progressive jackpot options won’t be left out in the cold either as there are games like The Dark Knight and Jurassic Park filling the portfolio. Table games are also accessible in the game lobby as well, providing several different variations of roulette and blackjack, amongst other options. Meanwhile, the ‘Video Poker’ category allows you to play several different titles, including those like Joker Poker. Finally, there’s also an ‘Arcade’ section, which offers up the possibility of playing even more appealing games. For those of you who prefer a more authentic casino experience, there’s also a live dealer casino on offer as well. This comes from the BetConstruct platform and offers up various different table games to you. 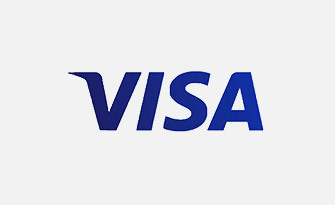 Whenever you want to add funds to your casino account, you can do so by using one of several different payment methods. 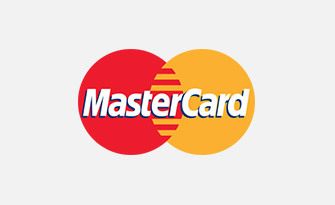 These start with the Visa and MasterCard credit and debit card options. 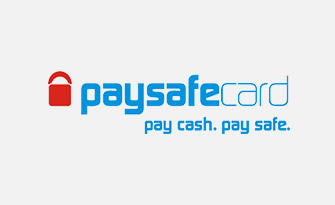 Joining these are possibilities from Skrill and NETeller, whilst prepaid vouchers from Paysafecard are also usable. 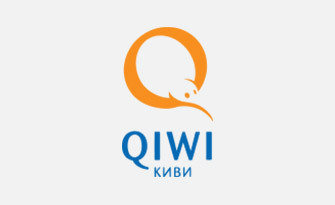 Finally, you can make use of a Trustly account or a Qiwi Wallet as alternatives. Don’t forget that most of these can be brought into action in order to fully process a withdrawal through as well. If you feel like you’re ever in need of some support, there is a FAQ section available to read through. However, it is quite small in comparison to many others. Instead, you can contact the customer support team. Unfortunately, for the moment, live chat is not a feature that Wintika provides. The only way of speaking to the support team is via email on [email protected]. 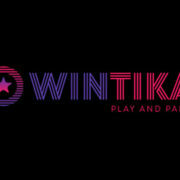 Wintika Casino certainly has its good points, but there are also areas it could stand to improve upon as well. 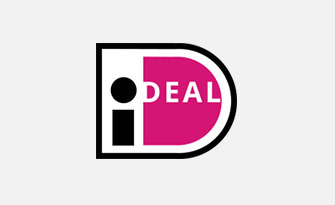 The website design and the selection of games on offer are quite appealing. However, the support options definitely needs updating. 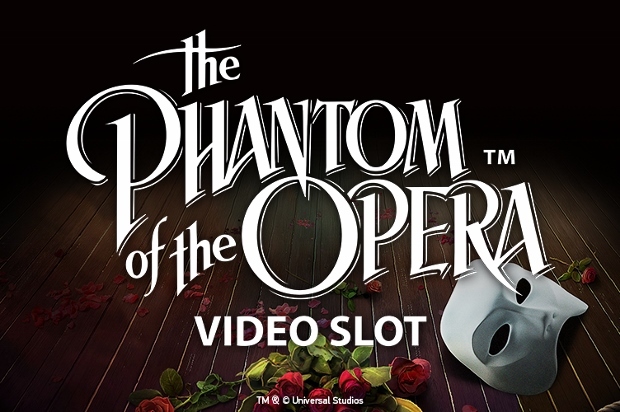 On the whole, it’s a fairly intriguing casino gaming platform.